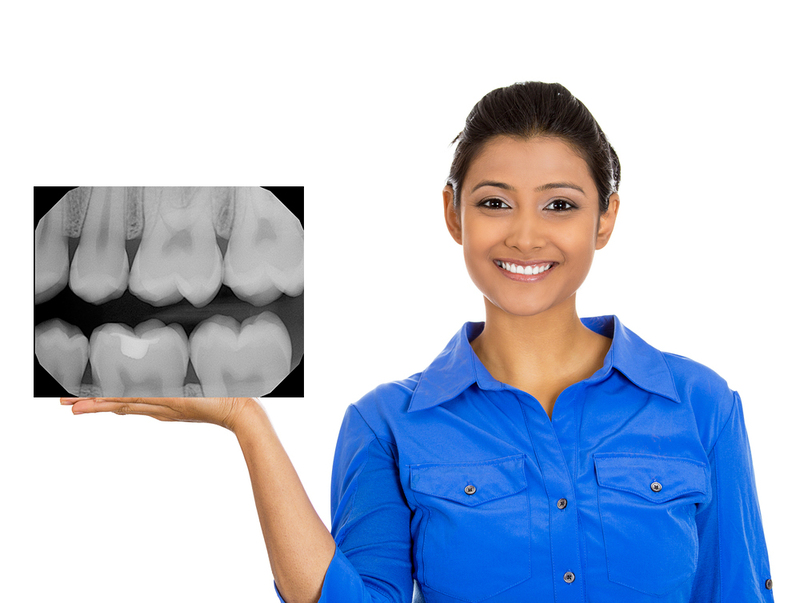 Lighthouse Dental Centre Blog: The Truth About Dental X-rays: How much radiation are they really? 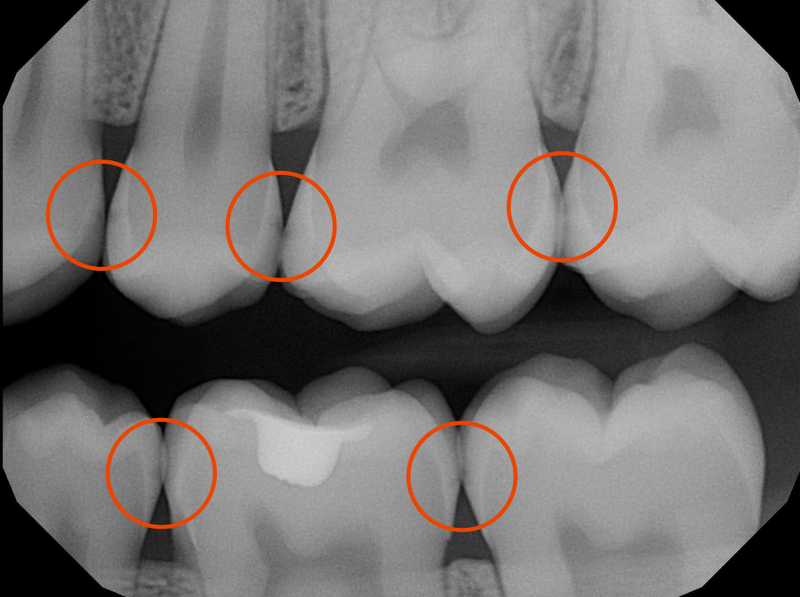 The Truth About Dental X-rays: How much radiation are they really? 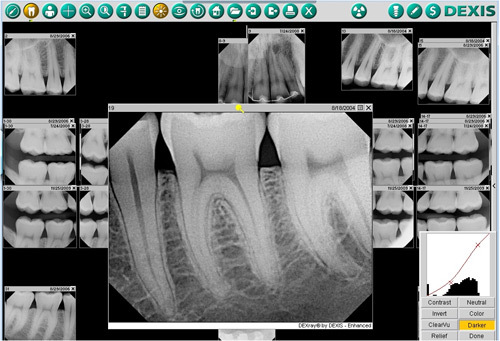 Digital X-rays are the new standard for dental imaging. As little as 10 years ago it was still relatively common for dentists to have dark rooms and develop X-rays in developing solution. Oh how times have changed, what used to take 10-15 minutes to process now takes a matter of seconds. This technique uses a digital sensor rather than an X-ray film and stores the digital image on a server hard drive. 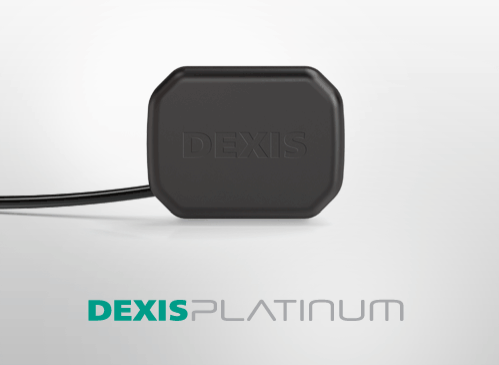 The biggest advantage of these digital sensors is the fact that radiation exposure can be reduced from 70-90% of the already low dose of a dental X-ray. There is a perception out there that the radiation you get from dental X-rays is “bad.” I’m here to tell you that really isn’t the case and the information I can gleam from an X-ray is easily worth the scant amount of exposure it requires. The answers are why not and because we do it all day. With an X-ray we use something called a collimator that focuses the X-rays, unlike medical X-rays that irradiate a large portion of the body, a collimator reduces radiation scatter dramatically. To minimize exposure even more we use the lead apron to prevent exposure to the thyroid and upper torso area because why expose areas we don’t need to. That’s really the only reason we use a lead shield. The staff leaves the room when taking X-rays because they do that procedure all day long for hundreds of days a year. While one X-ray session is insignificant; subjecting someone to X-ray exposure thousands of times a year makes no sense. From a typical set of 4 bitewings (4 X-Rays) you can expect a 0.005mSv exposure. YES: You would have to get 1,240 sets of 4 X-rays OR 4,920 individual exposures to be exposed to the same radiation you are exposed to being on earth every year! Along with the minimal radiation exposure the true benefits of digital vs conventional X-rays are numerous. We are able to change contrast, exposure and clarity to enhance dental images. 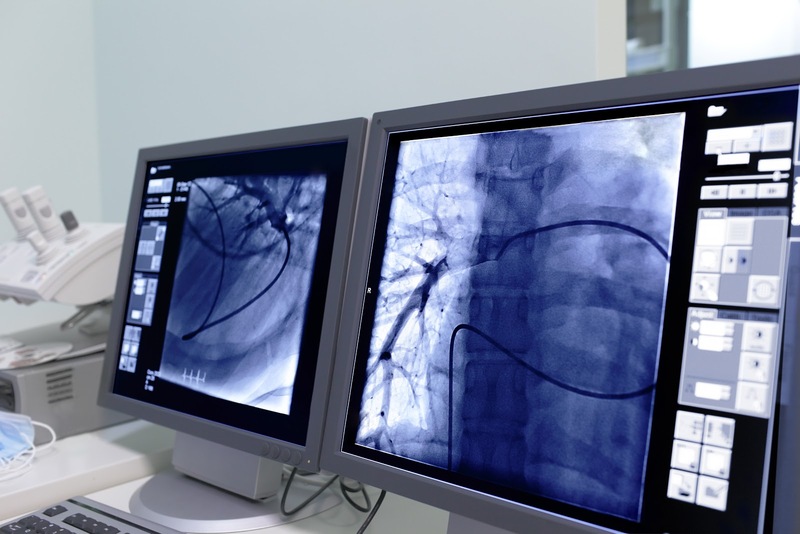 We can enlarge and measure X-rays to improve diagnoses and treatment planning. For example: Take a look at this photo, the patient was complaining of sensitivity but couldn’t see anything on his teeth that could be causing the problem. Now look at what we can see on the X-ray: All those little black areas in the red circles are cavities that have eroded the enamel and are progressing towards the vascular nerve bundles inside the teeth. Without having X-rays it would have been impossible to diagnose the patients issues correctly and it's the reason why we ask for regular maintenance films at periodic dental visits. It's important that we diagnose and repair these type of cavities before you have to go through root canals, extractions and the pain that can result from prolonging appropriate care.